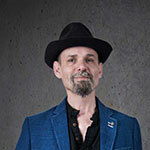 shedmaster48 – Page 2 – "In The Cooler"
Update” At some point Paul Curran gives a turn in “Poet’s Corner”…should be fun..
Tina Lee will tell us about the Bretforton event in support of Cancer Research where Daniel Eades will be performing.. 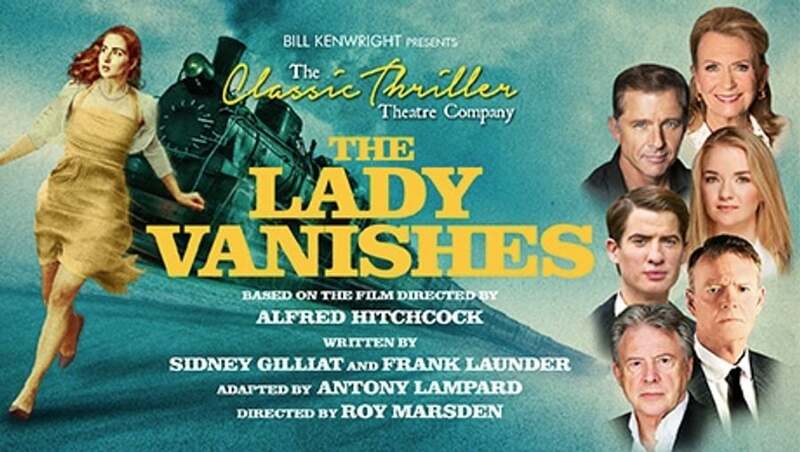 The Classic Thriller Theatre Company are to present The Lady Vanishes UK Tour based on the 1939 Hitchcock Classic Film. 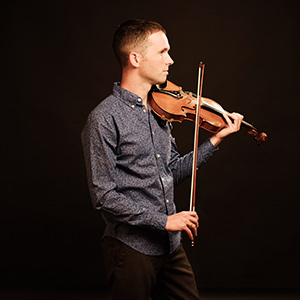 And Daniel Morden (The Devil’s Violin creates and performs music and storytelling shows that receive standing ovations and evoke passionate responses from its diverse audience and positive reviews from arts professionals.) looks forward to the event at Postlip on 22nd Mar ’19 at Postlip Hall, Gloucestershire. ..and congratulations to Caroline Ardron and team at Cotswold Clubhouse! Cotswold Clubhouse have been shortlisted for a So Glos Gloucestershire Lifestyle Award! They say: “Our category is “Family Day Out Venue of the Year 2019″. We join some wonderful venues in the shortlist, and we are honoured to be a part of them, as we are still such a young business. The MOST IMPORTANT thing to us are the customers, friends and family of Cotswold Clubhouse, and we want to thank all of you for supporting and visiting us. We have a favour to ask….could you PLEASE take a little time out to vote for us? Friday 15th Gold Cup Day. Listeners to NCCR’s “In the Cooler” may well remember the interviews with Sophia Dale (Cheltenham Racecourse Communications officer, and Champion Hurdle(Alderbrook) and Gold Cup(Master Oats) winning trainer (1995).. Kim Bailey. 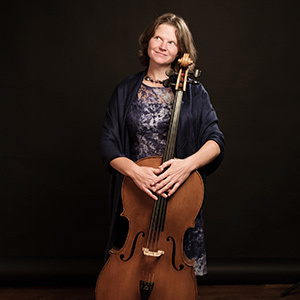 2019 Elgar Festival to Celebrate Centenary of Cello Concerto. A four-day Worcestershire music festival, headlined by world-leading classical musician Rafael Wallfisch, is to celebrate Britain’s greatest composer, Sir Edward Elgar from the 30th of May to the 2nd of June, 2019. Alongside this busy programme are educational workshops, talks, poetry readings, a new version of the Elgar Trail, a Cello Day for families and young people and an Elgar for Everyone Family Concert (in Henry Sandon Hall) at Malvern College. “Every once in a while, we need to step back from a very popular work like the Cello Concerto and remind ourselves of why it resonates so deeply with so many millions of listeners. 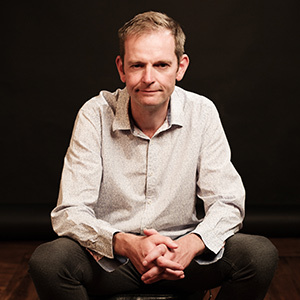 We want the 2019 Elgar Festival to create the conditions whereby even the most jaded Elgar fan can hear this most personal work with fresh ears. Mark Harrison,Verity White, Steve Knibbs & Alice!! On this week’s Cooler Classics….. Songs of Loss & Regret..”Song of Solomon” by April Fredericks. Berit Hagen aka Commander-in-Chief & PL with Michael Omer.